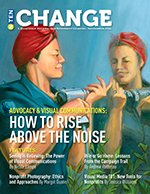 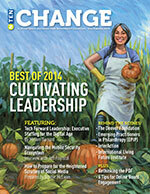 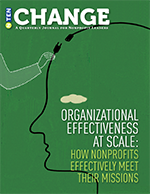 Change Quarterly was a journal published by NTEN, highlighting ideas and trends in technology for leaders in the nonprofit sector. 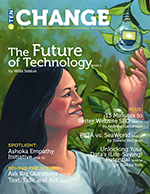 The journal was discontinued in 2015. 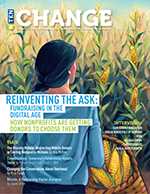 Feel free to explore the archives and read our blog, Connect, which features tools, tips, trends in nonprofit technology. 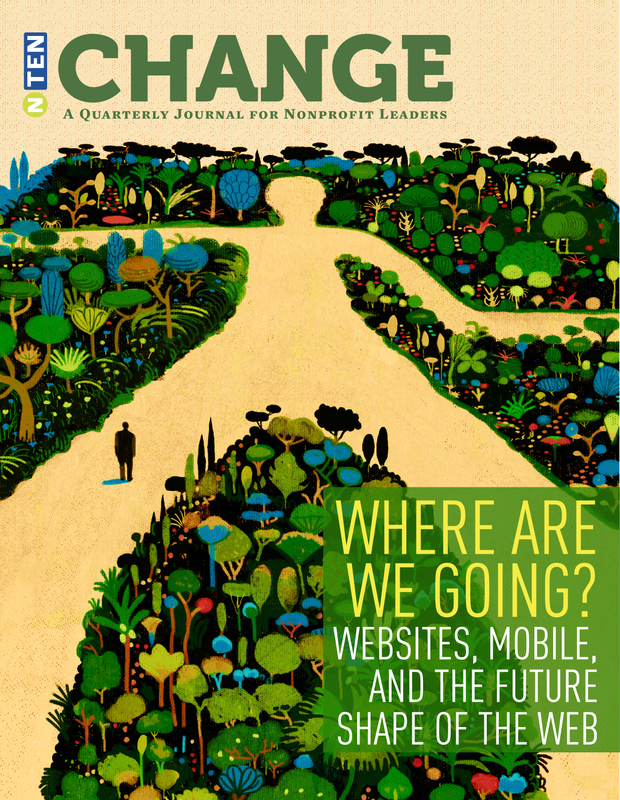 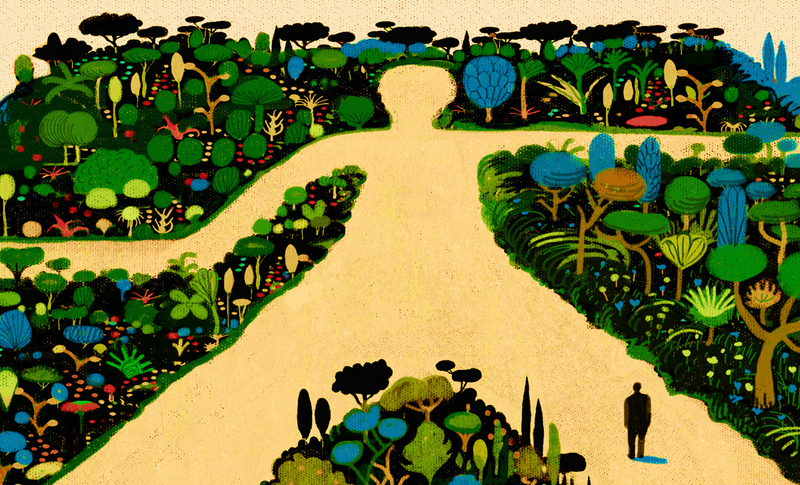 September 2015 issue: Where Are We Going? 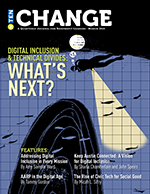 Digital Inclusion & Technical Divides: What’s Next?